Includes one Arabian style vest in either purple or red, both with gold trim. 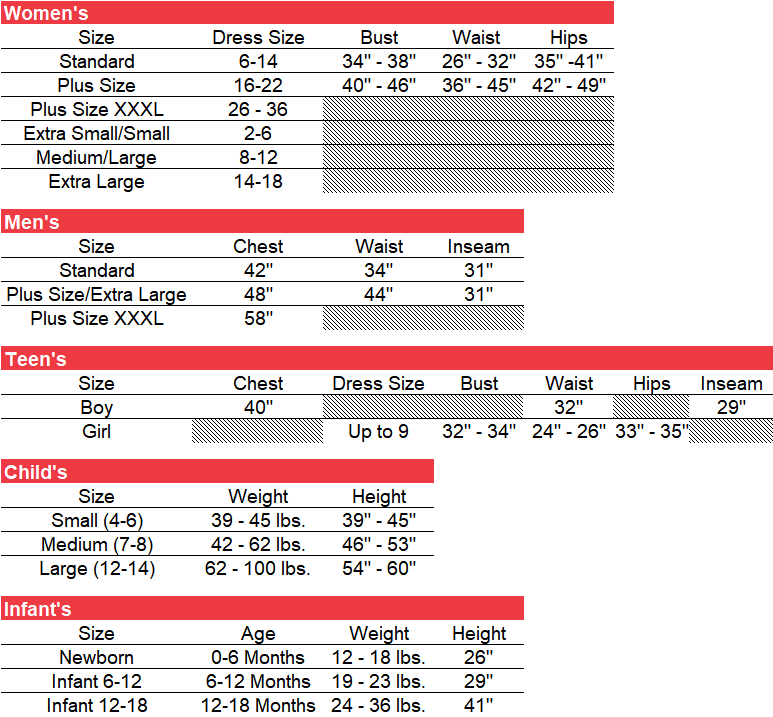 Available in adult men's size standard. 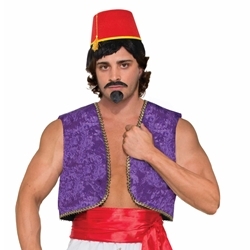 The purple Arabian vest can be used for a number of different characters including Arabian common folk (such as Aladdin in the show Aladdin), Arabian desert princes or as part of a genie costume. Pair this costume up with a fez or turban and a waist sash to complete the look.